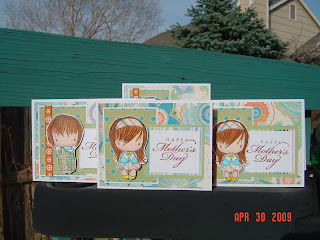 Inky Fairy Designs: Sheetload of Cards using TGF new releases! These are adorable. You have been busy. I love this layout. Great job. Gorgeous! I love this site also. I'm gonna have to do the mass card producing they show you how to do. Looks soo Cool Great CArds! Love your cards...they're really cute!! I wanted to let you know that my blogfeed was all messed up! You'll have to re-link me to get my updated posts. I know this is a hassle and I do apologize!!! Carisa these are very cute and I am a big sheetloads fan too. Lovin all the cards you are doing WTG. these are fabulous!!! You've done a great job of enabling me with this new set!